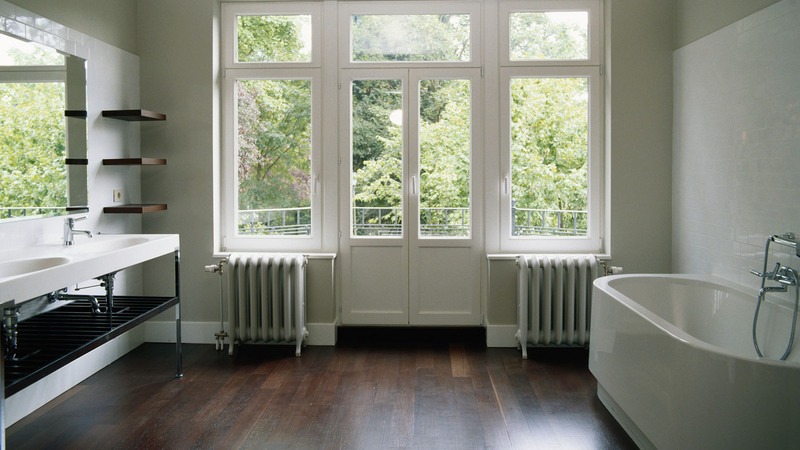 The Talon Heating & Cooling LLC mission is to provide White Plains with the most practical and effective solutions for heating, cooling, ventilation and indoor air quality needs. We are committed to helping our customers save on their energy bills and reduce energy consumption with practical HVAC solutions, quality products and efficient service. Dedicated to customer satisfaction in White Plains. 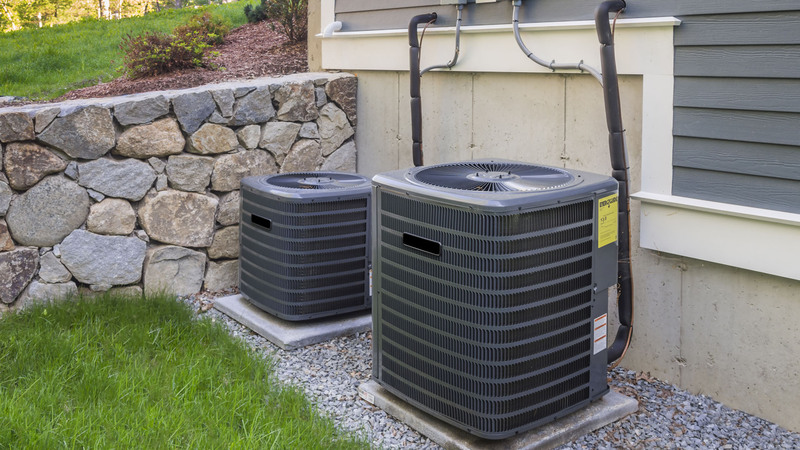 Talon Heating & Cooling LLC has proudly provided residential and commercial HVAC services in White Plains for many years and is dedicated to customer satisfaction. 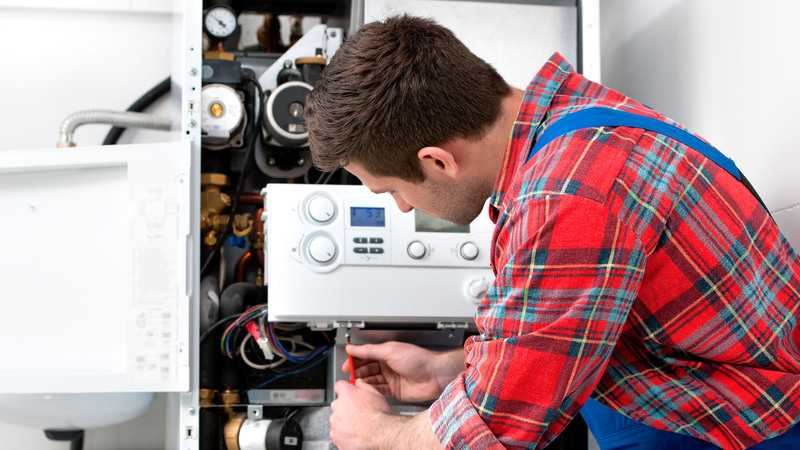 Our service technicians, installation crew, and sales staff are well trained and pride themselves on maintaining a solid reputation as heating and cooling specialists who meet and surpass the energy requirements of White Plains business and homeowners. Expert ductwork is the key component for resolving many HVAC issues. Our skilled Talon Heating & Cooling LLC technicians are well trained in diagnosing and offering only the services that you actually need to keep your heating and cooling systems safe and energy efficient. We provide detailed estimates and reasonable rates for sales, service, repairs, and parts. You never have to worry about any hidden costs or surprises once your HVAC project is complete. Talon Heating & Cooling LLC installations are fully guaranteed with our own labor warranty in addition to those from of our top brand name manufacturers. 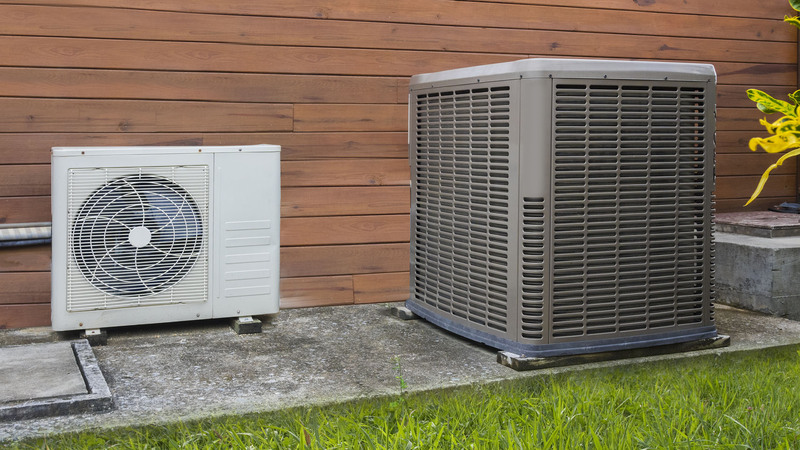 We are a full service HVAC contractor offering installation and repair for a wide range of residential and commercial HVAC equipment from the traditional, to the most modern. Our trained estimators recommend repairs or parts based on your actual needs at prices that match your budget. We guarantee same day service for emergency repairs in the White Plains area and use only factory authorized brand name equipment and parts.